The city of Herculaneum rise on a volcanic quay at the edge of a cliff by the sea. The view is amazing. No one could describe it fair enough with bare words. It wasn't spared by the eruption of Vesuvius in the year 79 AD. It had been buried under 75 feet of ashes, as near Pompeii, untill the excavations by Borbons that brought it back into the world. Herculaneum was born in the archaic age. At first, it was inhabitated by natives then was affected by influence of Samnites, old Greeks, Etruscans and then by Romans. This beautiful hidden treasure had been revealed a little at a time. It just happened by discovering an ancient theatre. 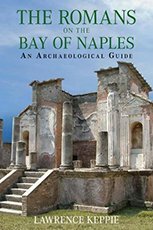 The city is as well preserved as to record the urban fabric, the massive architecture of the baths, one beautiful palaestrae, layout of the houses - some of them were specially designed to stand on a scenic location by the sea - and a massive basilica. Visitors can explore Herculaneum walking through a fascinating long path made up of parallel tunnels typical for the Borbons' technique of excavations that no one do anymore nowadays. You can completely figure out the housing of the particular time and imagine how was the everyday life and the way they were use to experience the city. 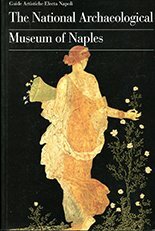 You can look up to the precious artifacts that record customs and culture at that time and also enjoy diffent styles of painting typical of the Vesuvius region. Herculaneum is quite a flagship of Italy's archeological sites. Closing days: January the 1st; May the 1st; the 25th of December. 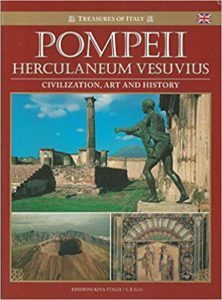 Single Herculaneum (validity 1 day): Full € 11.00 - Reduced € 5.50 (for EU citizens aged between 18 and 25 years old and for teachers of state schools in the European Union). Free ticket: the first Sunday of every month and for citizens of the European Union under 18. 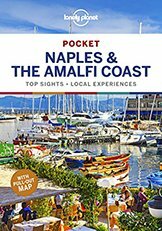 The Romans on the Bay of Naples: an archaeological Guide. 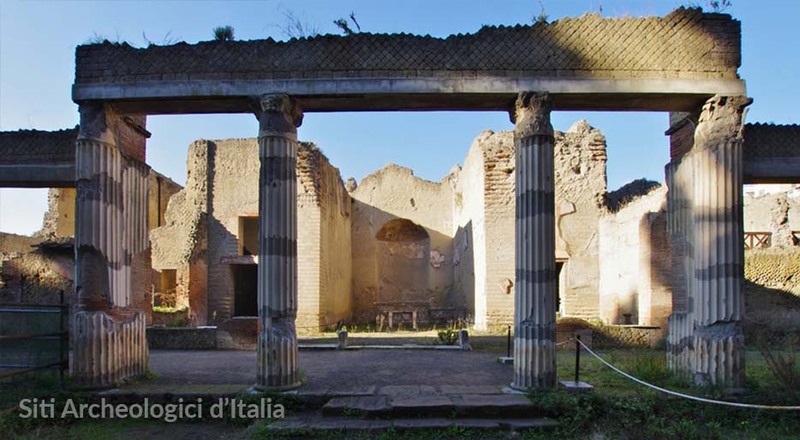 The closest Trenitalia railway station Portici-Ercolano is about one mile from excavations. By Circumvesuviana railway you will get off Ercolano-Scavi at about 765 yards from the Site. There are many lines to Ercolano. By ANM company you can chose one of the following: 157-3-5-176-177. By CTP company from Ercolano to Pomigliano d'Arco you can get the followings: M54-M56-M57. Motorway A3 Napoli-Reggio Calabria gate to castle of Herculaneum then follow the street signs to archaeological excavations and finally, follow directions to the parking area of the Site. Herculaneum archaeological site is a very fascinating crown jewel. It's right inside the town of Ercolano. If you get by Circumvesuviana you have to walk by feet to the entrance quite a bit. If you get by car you can easily park in town.